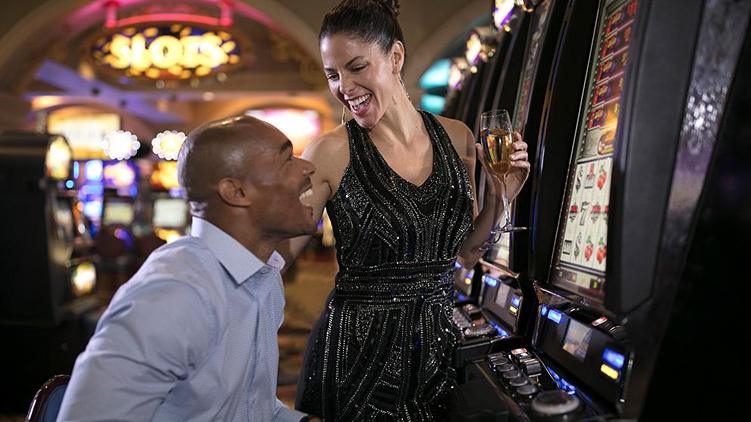 Ramping up the excitement for those who enjoy games of chance, the resort offers the 35,000 square-foot Royal Beach Casino - one of the largest and most luxurious in the Caribbean. Win big, then dance the night away in the nightclub! The Royal Beach Casino is located at the St. Kitts Marriott Resort in Frigate Bay. One of the Caribbean’s largest and most luxurious casinos, this 35,000-square-foot hall boasts more than 100 thrilling casino games, table games, mini games and a variety of live-feed Bingo games, all for free. The casino participates in the super high-roller World Poker Tour. MaPau Casino, part of the Porte Zante Commercial District in the capital of Basseterre, features more than 100 slot machines and electronic tables of Blackjack and Roulette. You’ll also have a plethora of dining options and the thrill of exciting bingo games on Fridays.